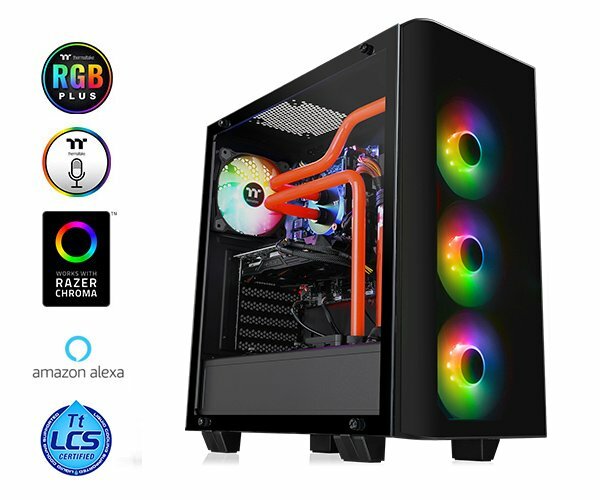 Thermaltake View 21 Tempered Glass RGB Plus edition mid-tower chassis features three 120mm Pure Plus 12 RGB front fans, one 120mm Pure Plus 12 RGB rear fan with removable filters and full-length PSU cover for outstanding ventilation. 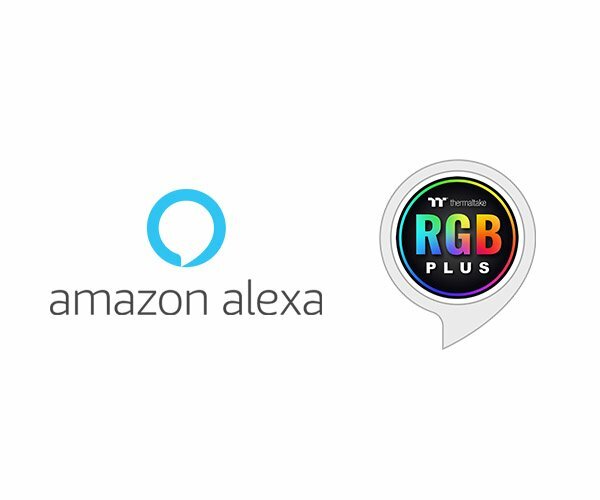 The RGB Plus fans are custom-designed to work with our AI Voice Control software, as well as with Amazon Alexa. 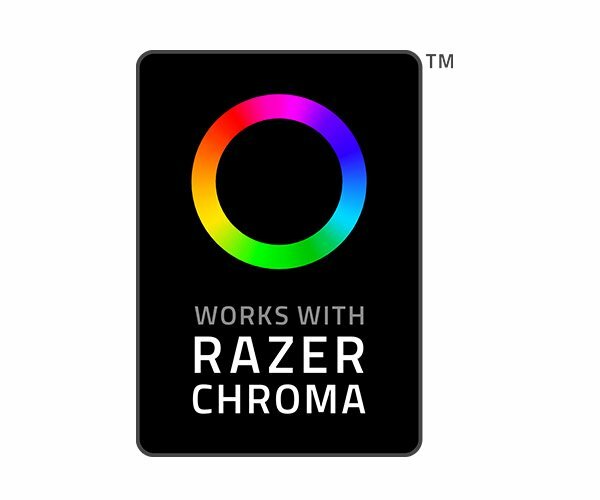 The lighting effects can also be synchronized with Razer’s RGB products via Razer Chroma software. 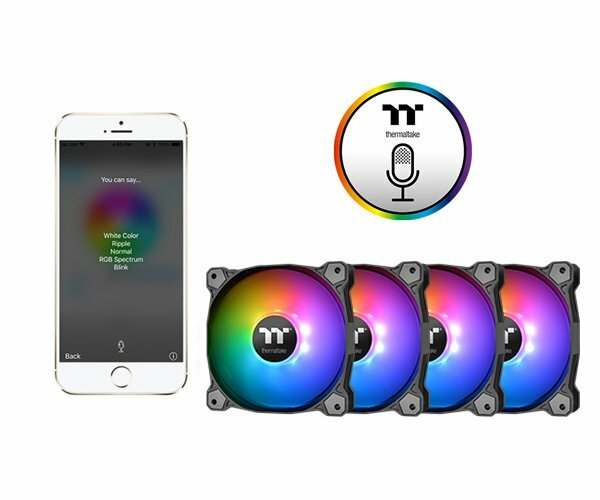 The View 21 TG RGB Plus supports the latest PC hardware and all high-end GPU solutions, providing unparalleled expandability for high-end configurations and liquid cooling systems. 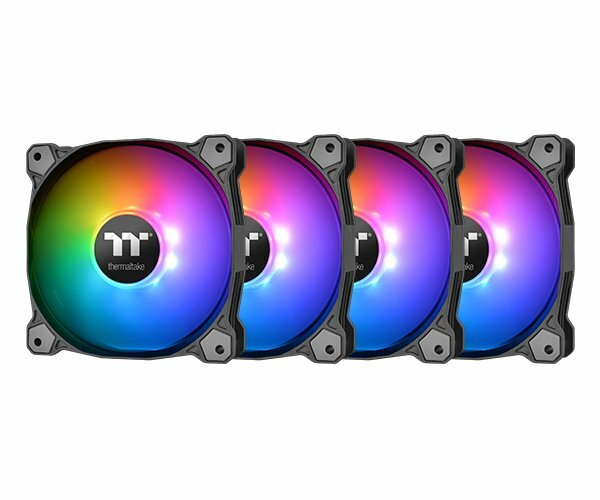 Satisfying the market where users have opted for stylish PC chassis with advanced features and massive aesthetic appeal.